Cute home that is ready for a new owner. 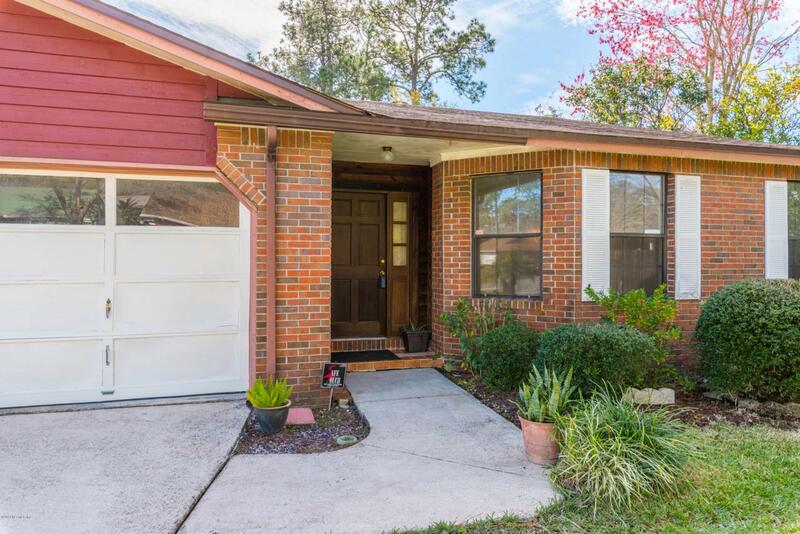 This is a great opportunity for a first time home buyer to be in a spacious home in the heart of Mandarin. The Oxford Oaks community is a quiet, well established & family friendly area that is close to shopping, restaurants and the highway. 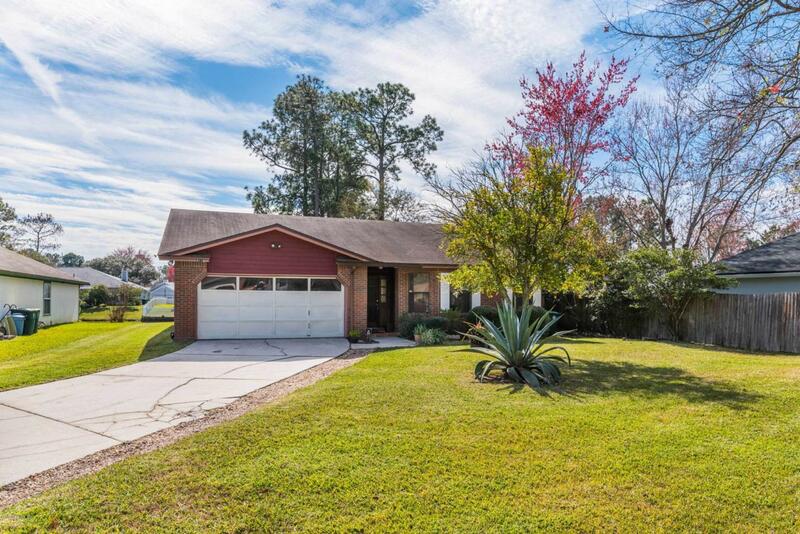 The home features 3 beds and 2 baths and over 1700 sq ft. 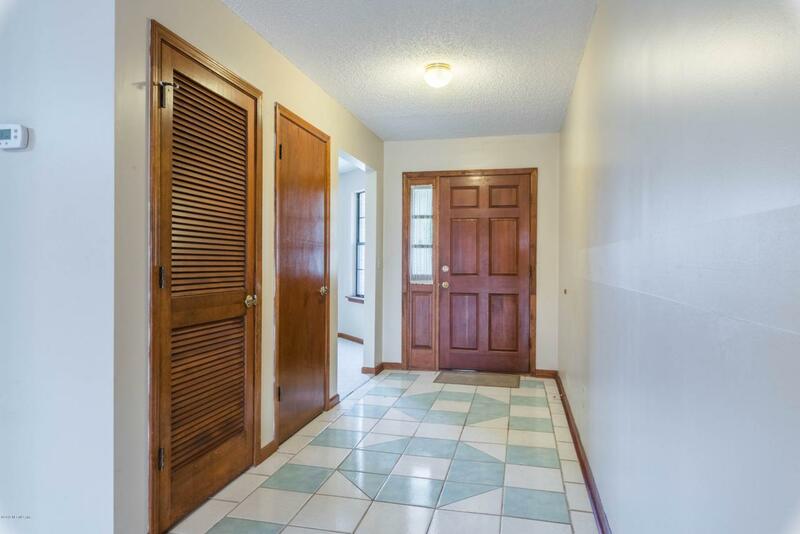 Some other highlights are the wood burning brick front fireplace in a large family room, and an indoor laundry room. All appliances convey. 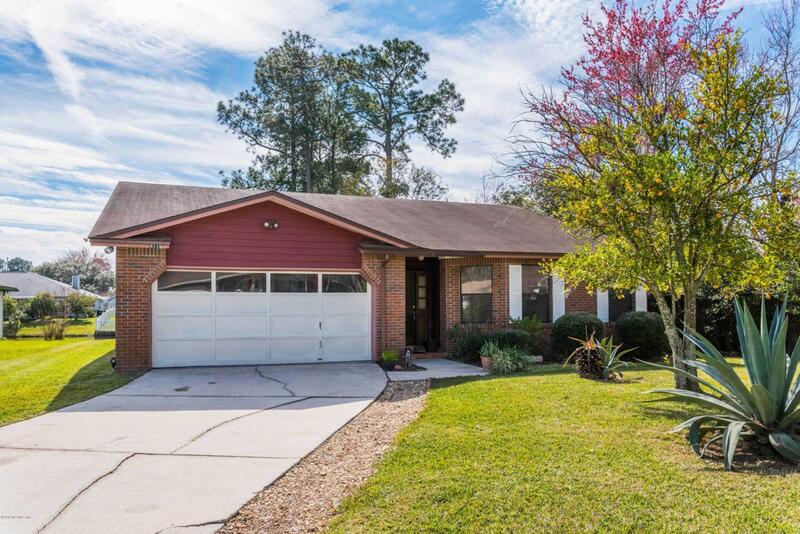 Home is located in a cul-de-sac, with an oversized yard and on a beautiful serene pond. Schedule a showing today!